D-Link is committed to supporting Boxee Box owners, the team will be releasing a patch to update the Flash player and other features. This update is currently undergoing development and testing and will be released by the end of the year. At this stage we anticipate that the Boxee Box will deliver great online video content well into the future. 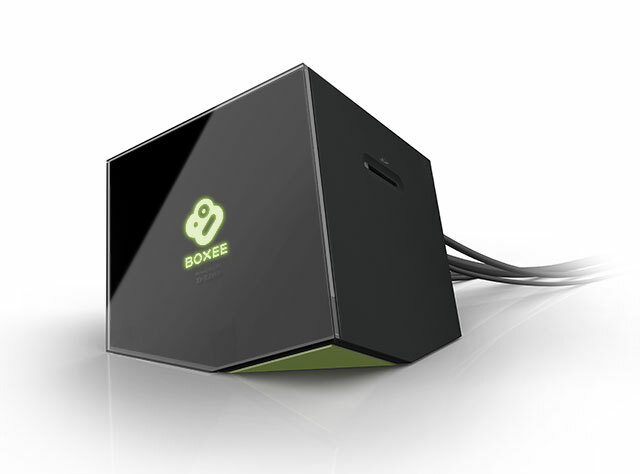 We can confirm that support for the Boxee Box will remain unchanged. Also under development is Boxee TV, however this is a product with a US TV tuner and will not be launched within Europe. It is another part of the D-Link Boxee Box family offered in the US, and specifically tailored to the broadcast and home entertainment market in that country. Please follow this blog and Twitter for the latest updates. This entry was posted in Consumer and tagged Boxee Box, D-Link, UK by D-Link UKI Blog. Bookmark the permalink.